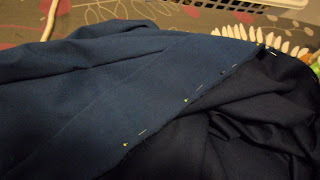 Sorry for the lack of detailed explanations and that I didn't show photos of every step.. but I guess it's easy to follow anyway. 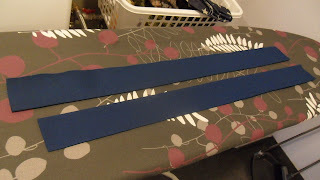 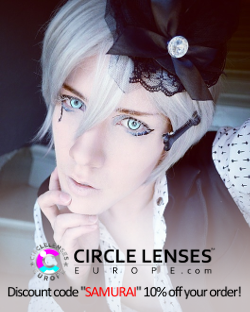 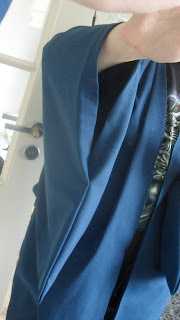 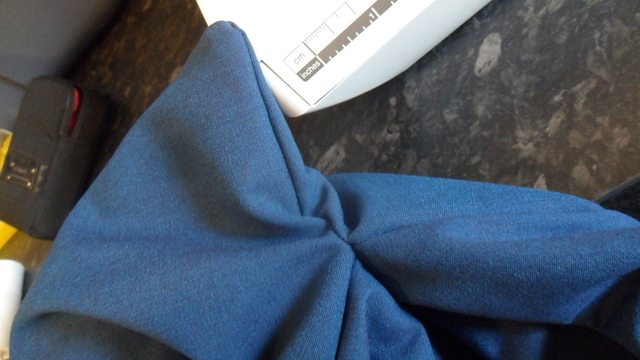 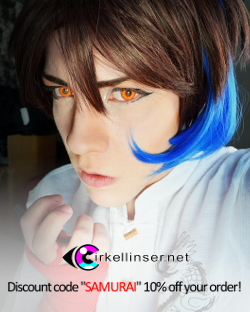 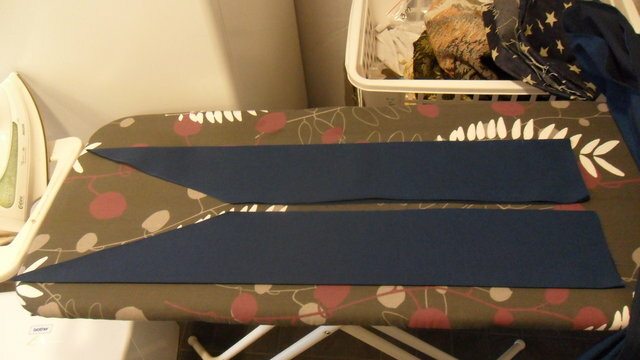 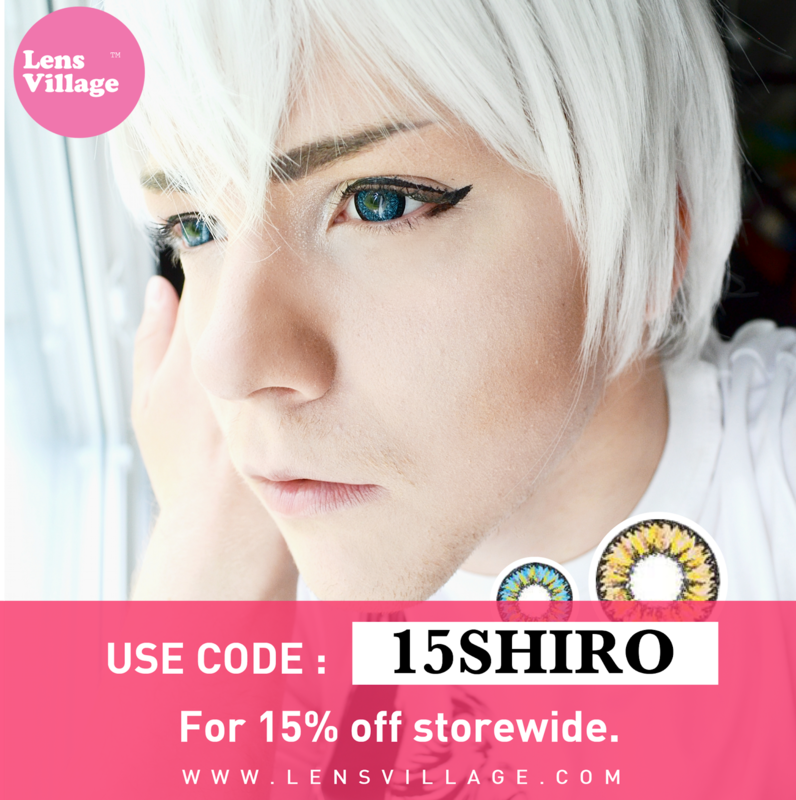 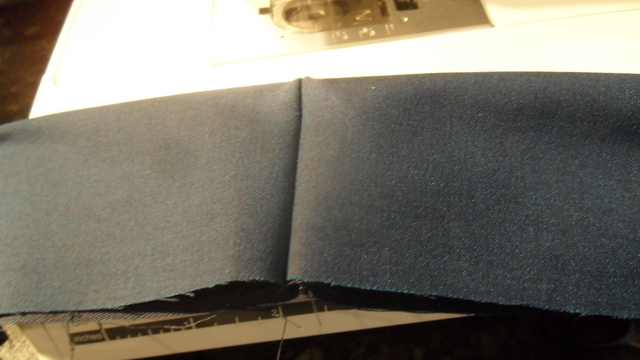 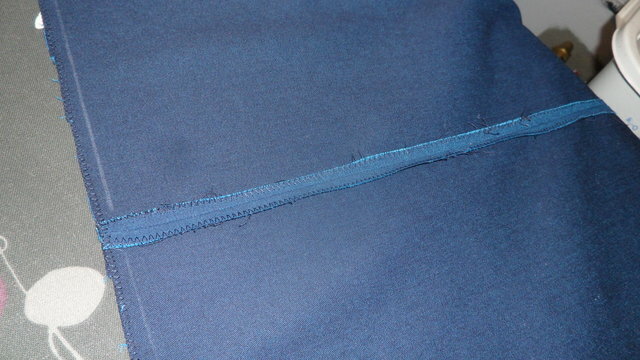 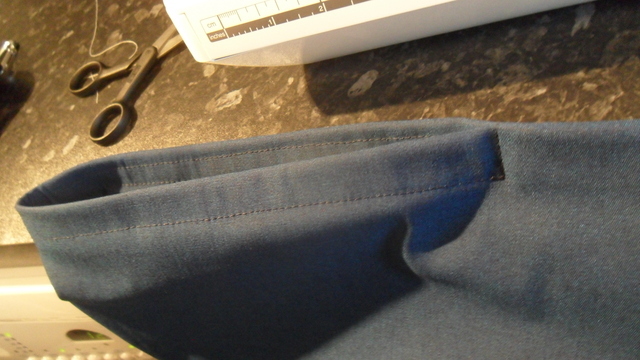 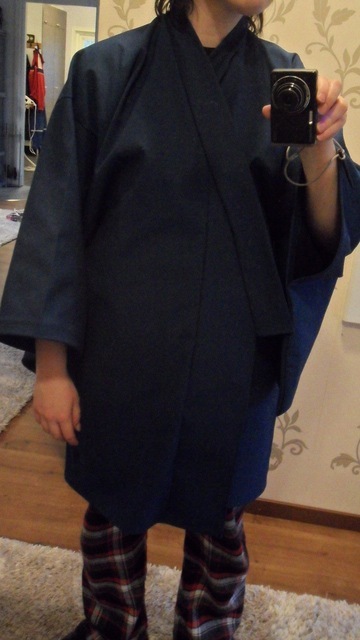 *shrugs* Oh, and I made it shorter for ease of wearing with hakama. 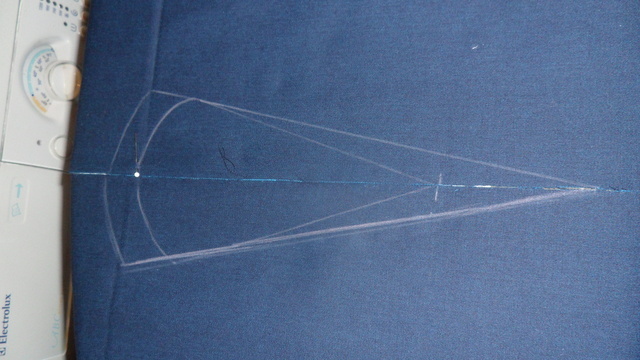 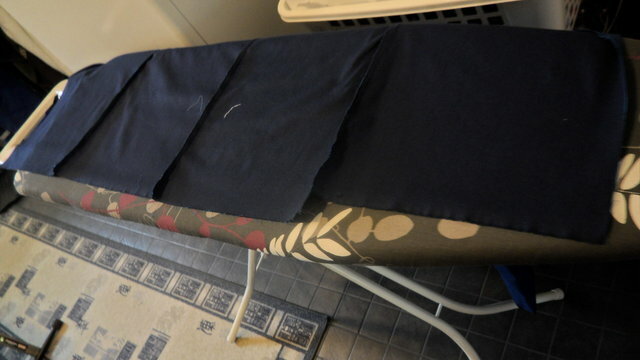 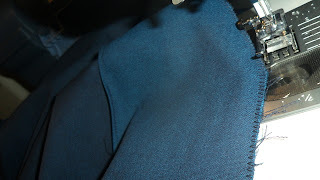 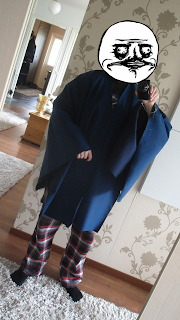 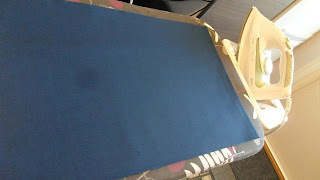 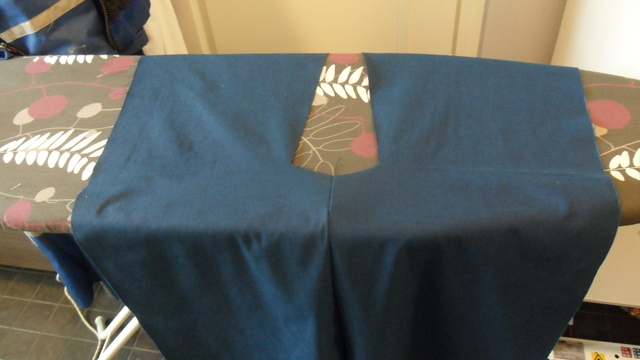 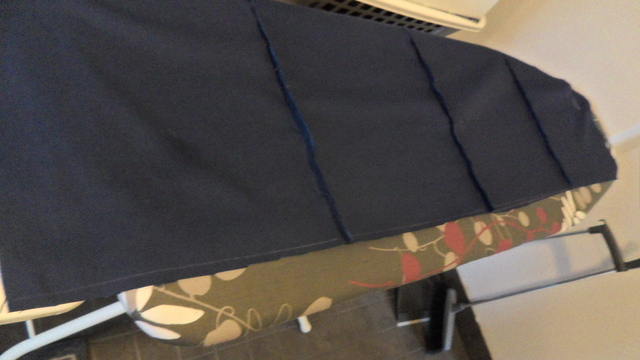 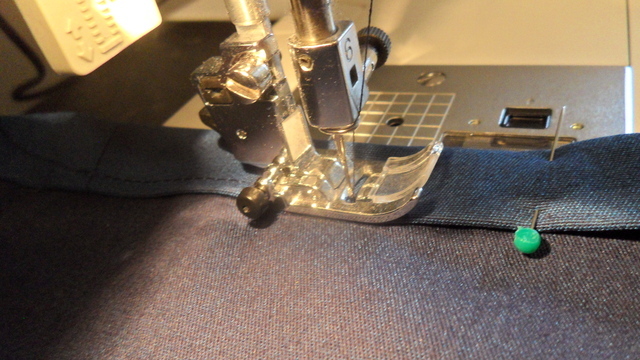 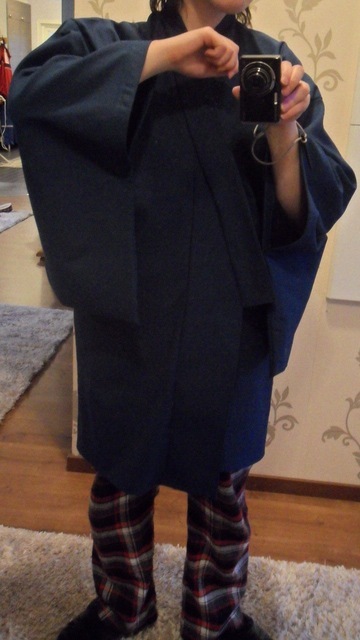 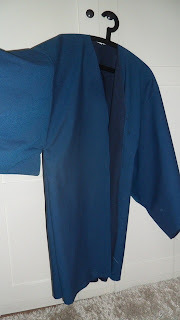 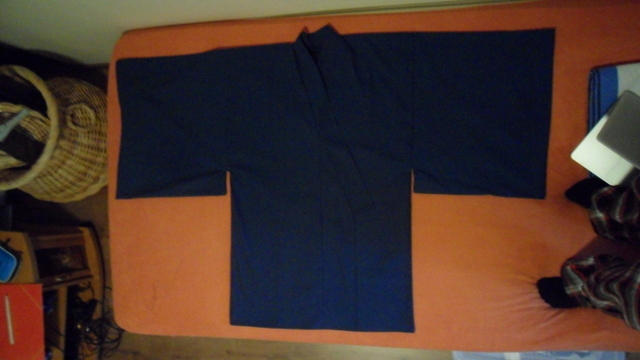 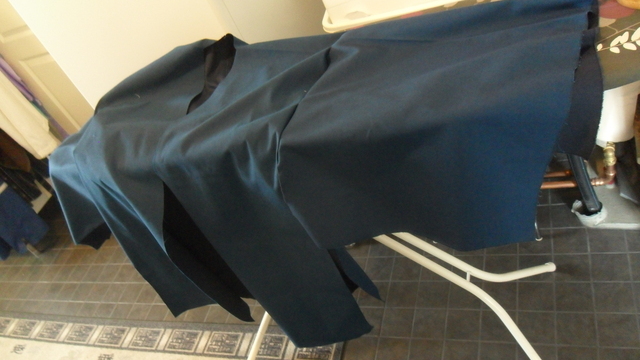 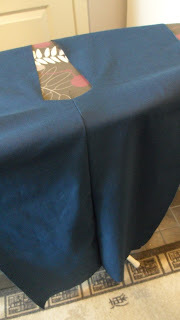 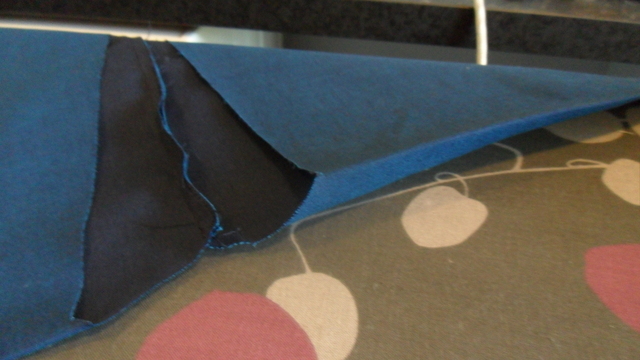 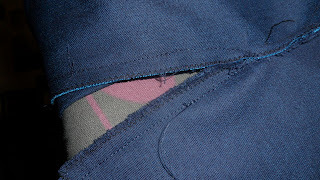 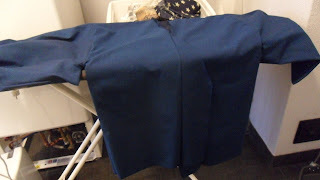 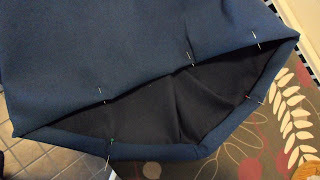 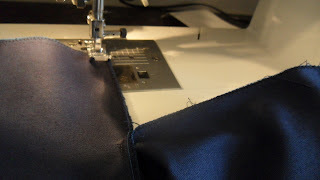 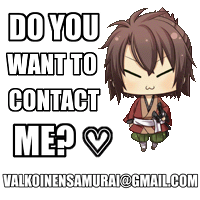 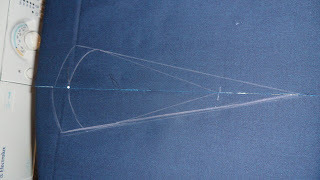 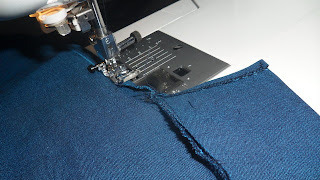 That's it for today and tomorrow my plan is to make Okita's yukata from start to finish afdghsah.